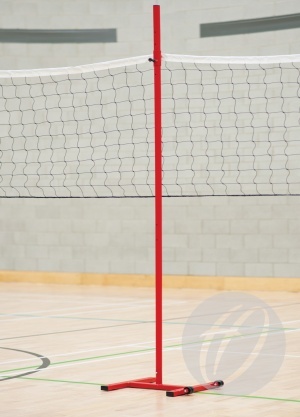 Intermediate support post, suitable for use with Harrod UK wall mounted volleyball systems. Once the net is in place, the level of support can be adjusted to suit the required height of the net. Net adjustable to 4 heights. Ideal for use on spans over 20m, to raise sagging nets. Q: At what distance would you recommend the use of an Intermediate Support Post (VOL-077)? 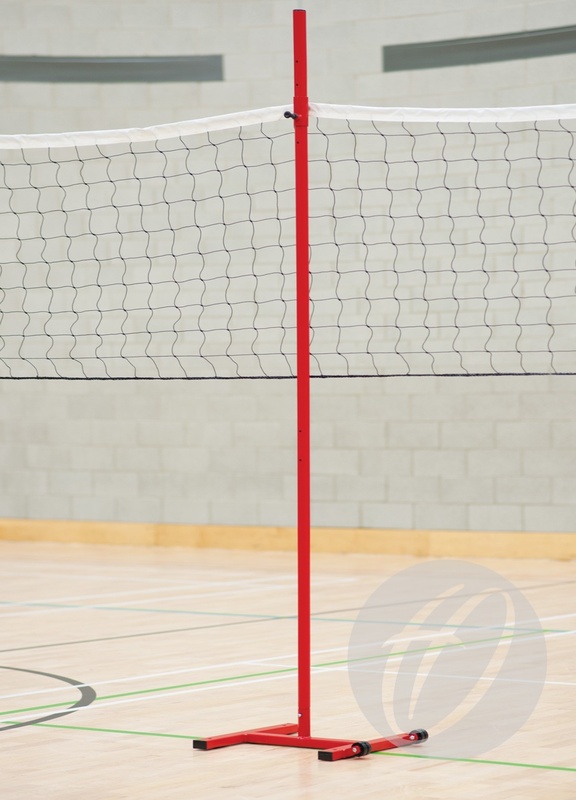 A: We would recommend the use of an Intermediate Support Post for spans of volleyball netting over 20 metres. Optimum support can be achieved with one placed at every 20 Metre interval.